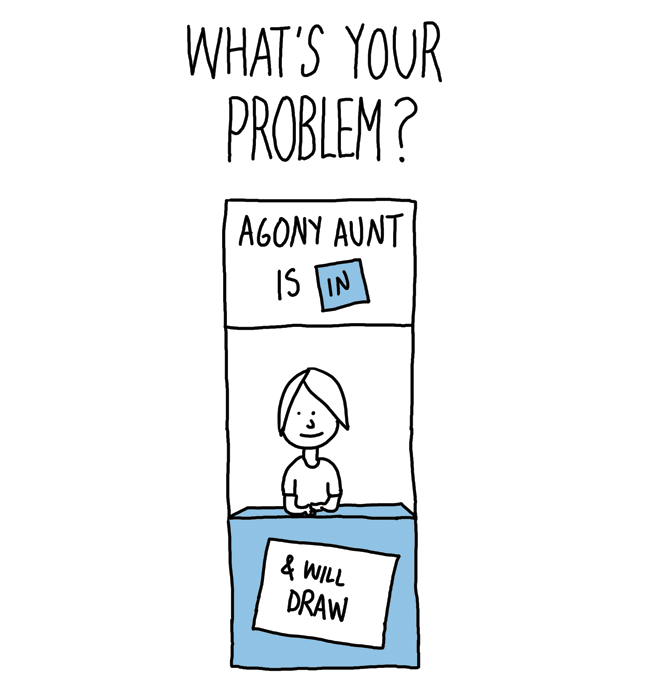 Home / ESN Agony Aunt / What’s your ESN problem? Comments Off on What’s your ESN problem? – How to extract the valuable content: locate, validate and extract for re-use? – We used to say “create once, publish everywhere”. But now we have to copy and paste our internal news across multiple channels. AAAAGH. I will attempt to turn these issues into an entertaining art piece (infocomic or a medieval mural – I haven’t decided yet).